Dr. Theresa Thang graduated from the University of Sydney with a Bachelor of Veterinary Science. As part of her veterinary studies journey, Dr. Theresa rotated between various veterinary clinics and hospitals in Australia gaining much valuable experience. Dr. Theresa had a passion for animals since she was young and gained an interest in medicine as she got older that led her to pursue towards being a Veterinarian. 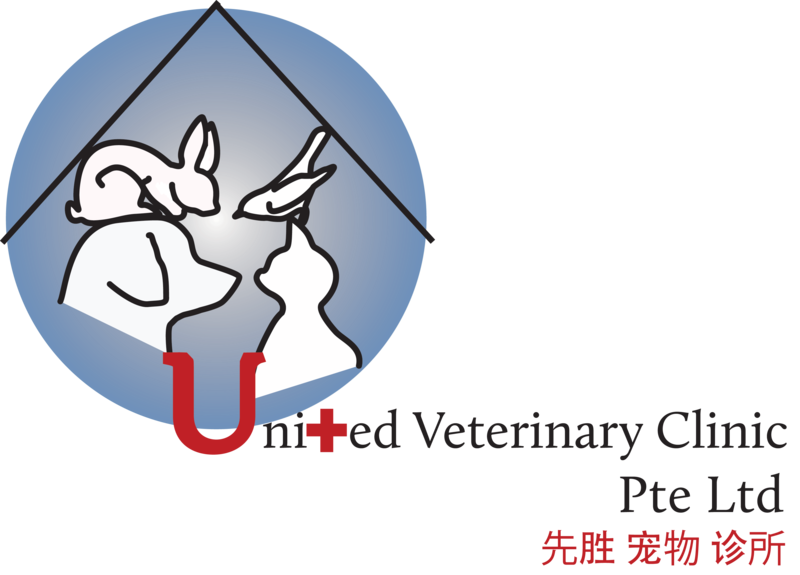 In 2016, Dr. Theresa has since returned to Singapore and joined us as a full-time veterinarian.